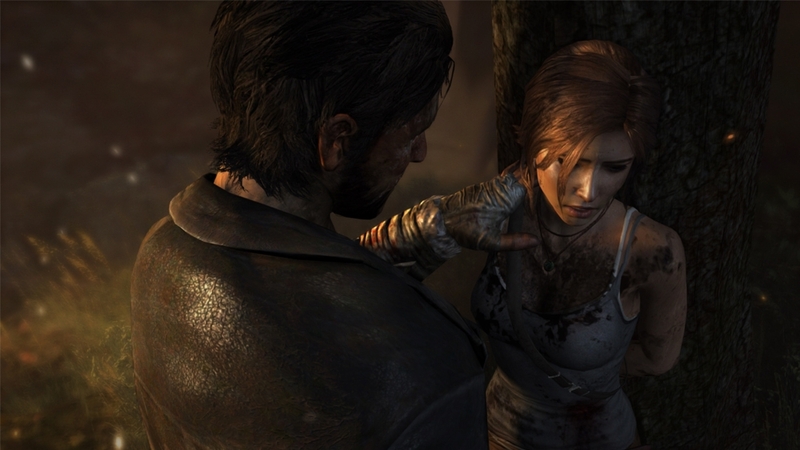 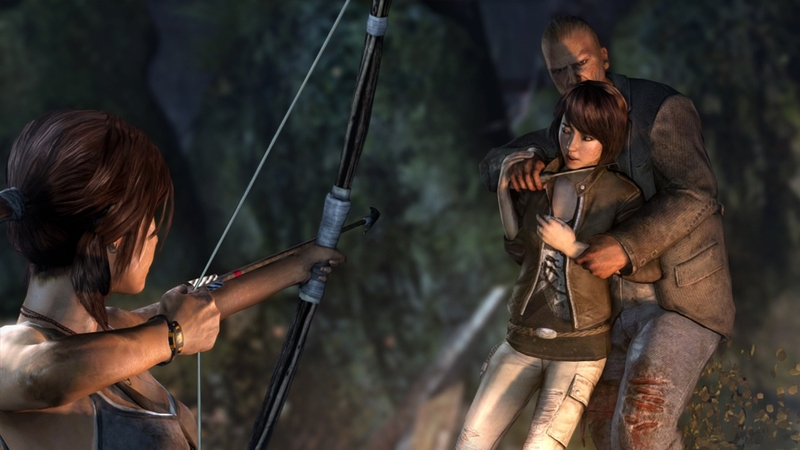 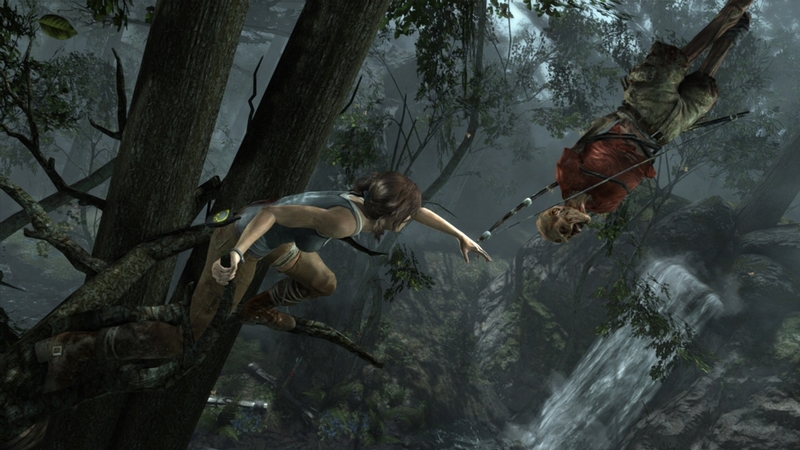 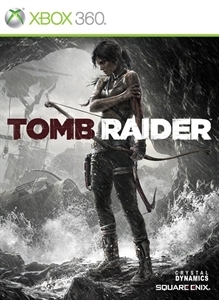 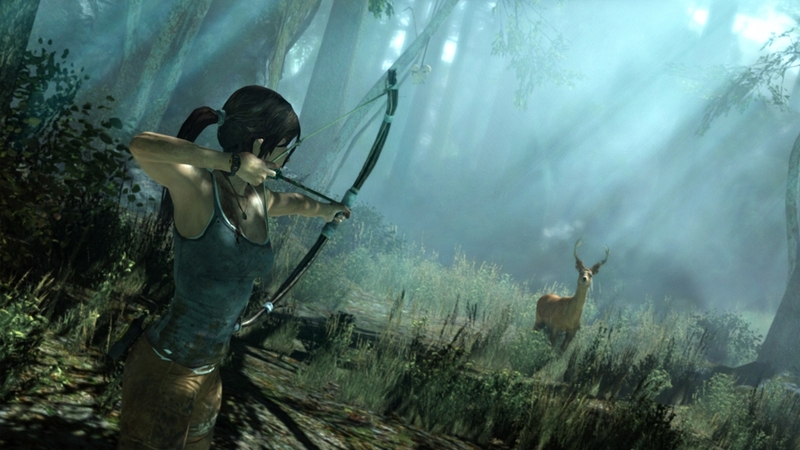 A young Lara Croft has already proven herself to be a survivor, but one on the cusp of an extraordinary adventure. 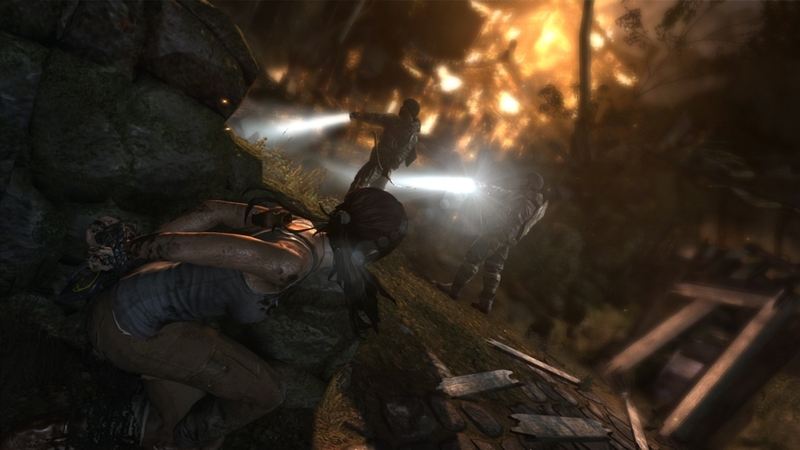 Caught in the clutches of an enigmatic island, Lara is captured by hostile natives and faced with a traumatic and character-defining decision. 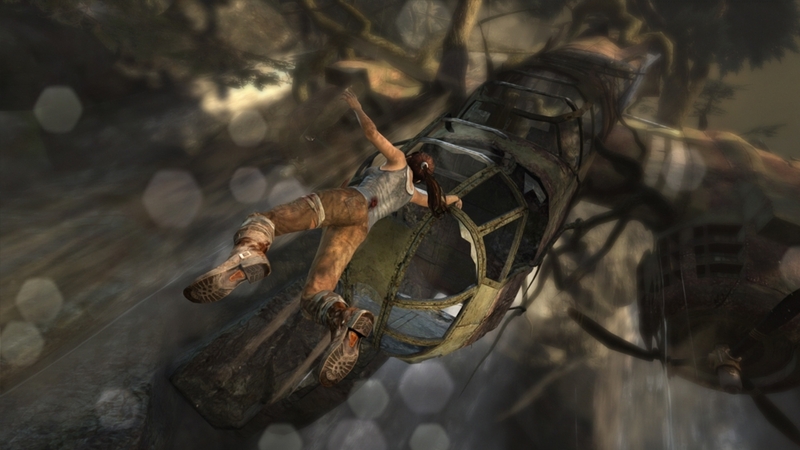 On this island, forces beyond her control leave Lara little alternative but to ruthlessly fight for her life.